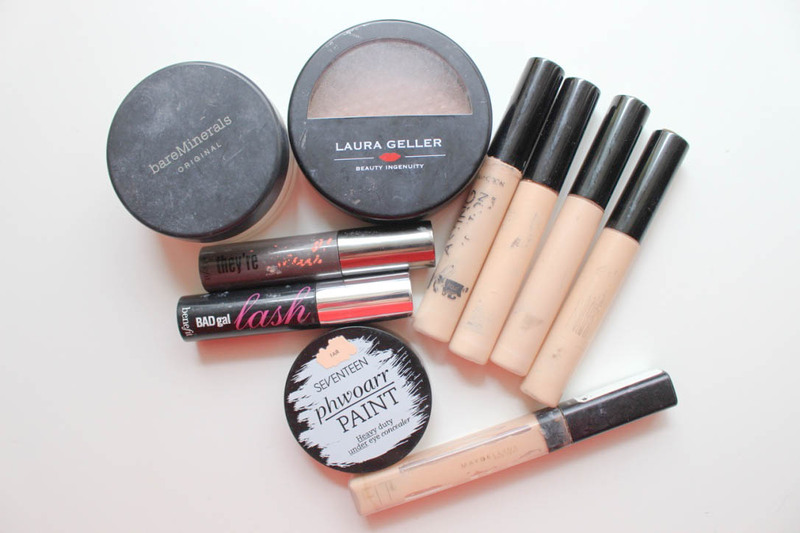 Recently, in aid of my current spending ban, I've been trying to use up everything I already own instead of going out and buying new products, which has resulted in a massive bag of empty products. At this point, you may want to go and get a cup of tea as this is guaranteed to be a long post. I've went through so many bottles of these over the past year I've lost count. It goes without saying that this is my favourite budget shampoo and conditioner duo, as it gives my hair volume and bounce, maintains moisture and yet doesn't weigh my hair down. 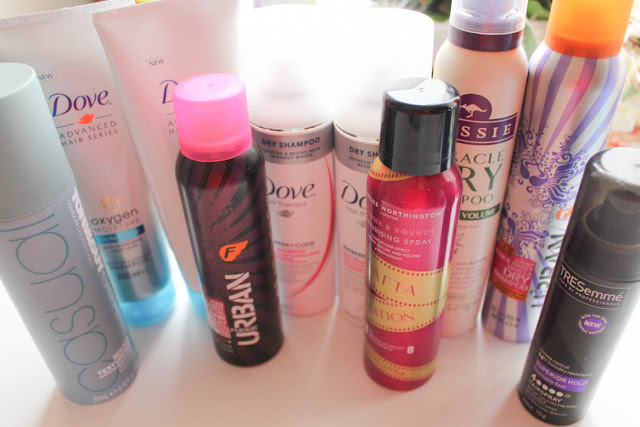 Another incredible Dove product that I've repurchased again and again is the dry shampoo. It beats any other dry shampoo I've ever tried as it doesn't leave that tacky dry residue in my hair the way some other ones have. This wasn't a bad product, it did a decent job at being a dry shampoo but it smelt a bit weird and it lingered in my hair all day, so I wasn't really a fan. Would I buy it again? No, simply because I prefer the Dove version. This dry shampoo does smell lovely, although it did leave a slight white cast in my hair, but once it was massaged into my hair it gradually disappeared. Would I buy it again? No, again because I prefer the Dove version. I absolutely loved used this! It wasn't as sticky compared to the Charles Worthington Volume & Bounce Texturising Spray, which made it much easier to brush out, so I'll definitely purchase it again in the future. Another product I've repurchased so many times I've lost count is this hairspray, I just love it. Although, I have been using the Iced Raspberry & Vanilla Hairspray and I prefer just slightly more. Would I buy it again? Yes, but only if they had none of the Iced Raspberry & Vanilla version. My holy grail texturising spray, need I say more? I will always repurchase this. I bought the little 100ml size of this hairspray just to keep in my handbag because I'm currently trying to grow out my fringe (which has been an absolute nightmare) and it does the job and is perfect for those emergency touch-ups. I've tried many micellar waters over the past year or two and I always gravitate towards this one because it doesn't dry my skin out and removes a good amount of my make-up before going on to use my Liz Earle Cleanse & Polish Hot Cloth Cleanser. 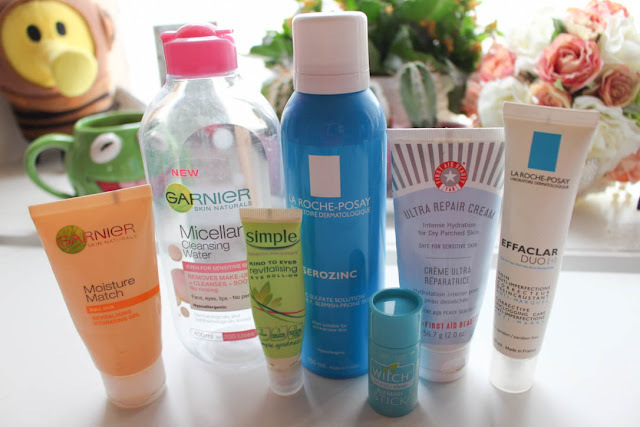 One of my favourite beauty discoveries this year has been the Serozinc toner. Remember when this was so hard to get hold of and you could only order it off eBay or go to France to get it? Needless to say I'm very glad it's more available now. I used one of these before and I loved it. It is quite thick for a face moisturiser, but in a good way because it does sink in quickly. It's perfect for travelling as well because it can be used anywhere. 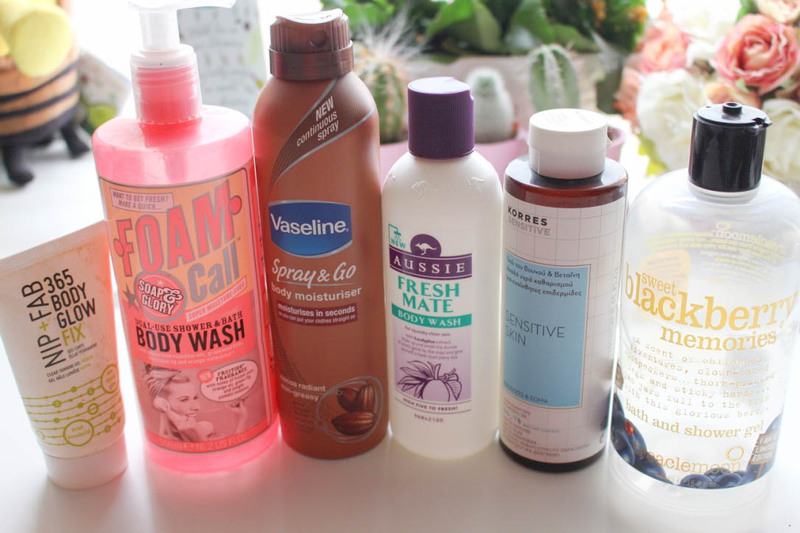 It's guaranteed that there's always going to be at least one of these in my empties posts, I would hate to see the condition of my skin without it. Technically, I didn't finish this product, I just threw it away because I never used it because it was so sticky and unpleasant to use, so I'll not be buying it again. Working on a computer all day wreaks havoc on my eyes, so it's nice to come home, take off my make-up and use this to soothe and relax my eyes before I go to sleep. Another product I didn't finish but threw away was this because it was far too strong for my sensitive skin and burnt it, so I'll not be buying it again. I threw this product away as well because I used it a few times and it always made my skin look streaky, so I'll stick to my St Tropez Instant Tan. I don't know anyone who doesn't like Soap & Glory products and this one has been no exception. Even though Foam Call wouldn't be my favourite range, it still smells lovely. Would I buy it again? Yes, but I do prefer the Sugar Crush and Orangeasm range. I'm quite lazy when it comes to body moisturising, however this stuff has been my saviour in a bottle, I'll always repurchase this. Throughout my teenage years, I always used the Aussie shampoo and conditioner, so I was intrigued whenever they brought out body washes this year, and they're lovely! Would I buy it again? Yes, although I'd like to try out the different scents. It took me ages to get through this bottle because I didn't use it that often. I don't know why though because it's a lovely, fresh scent and protected my sensitive skin in the shower. Would I buy it again? No, simply because it took me too long to get through and I got bored of it. treaclemoon is a brand that I wish branched out into Boots and Superdrug because I've loved everything I've tried from them, all their products smell incredible and this one just adds to the list. I've went through a few of these before and I love using this on good skin days because it's such a light, natural foundation. It's so easy to use and looks lovely for minimal make-up days as well. As well as the L'Oreal Infallible Matte Foundation, this has been my best foundation discovery this year. It's a lightweight powder foundation, yet it packs a punch whenever it comes to coverage, as you can choose how much you want, it's incredible and I've already been through a few of them so far. I remember the first time I used the They're Real! 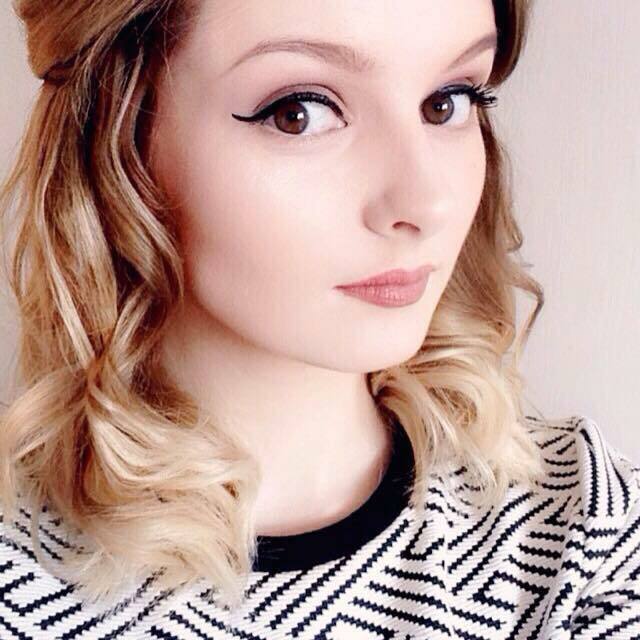 mascara was whenever I was about 18 and I could not put it down, I absolutely loved it and that hasn't changed. However, before They're Real! came BADgal Lash and to be honest, it's a good mascara, but it has nothing compared to They're Real and Roller Lash. Would I buy it again? No, just because I prefer They're Real! and Roller Lash. I think it's safe to say that I love this concealer, saying as there's four of them in the picture, I'll always pick one up whenever they have my shade in it available. I remember trying this whenever I read about it on Kate's blog and I fell head over heels in love with it, it's the perfect full-coverage concealer and I need much less foundation whenever I use this. Unfortunately I wasn't too impressed with this concealer because it was too dark for my complexion and slipped around my face whenever I was applying it. This perfume brings back so many memories for me because it was the first proper 'grown up' perfume I ever got. I kept the empty bottle for ages, but I decided to get rid of it because of my decluttering session lately. It would be a lovely scent if you like sweet scents. Would I buy it again? No, simply because it's too young for me now. I remember being absolutely obsessed with this because at the time I was watching Gossip Girl and Leighton Meester was the perfume ambassador for Lovestruck whenever it was released, so needless to say this was a major fan girl purchase. Would I buy it again? No, again because it's too young for me now. I absolutely love this perfume, there's something so different about it and I have another bottle of it on stand-by. I'm surprised I like it because it contains liquorice and I don't like the taste of it, but somehow it works in this perfume. What do you think of my empty products? Have you used up any products recently? Let me know in the comments! Great selection... 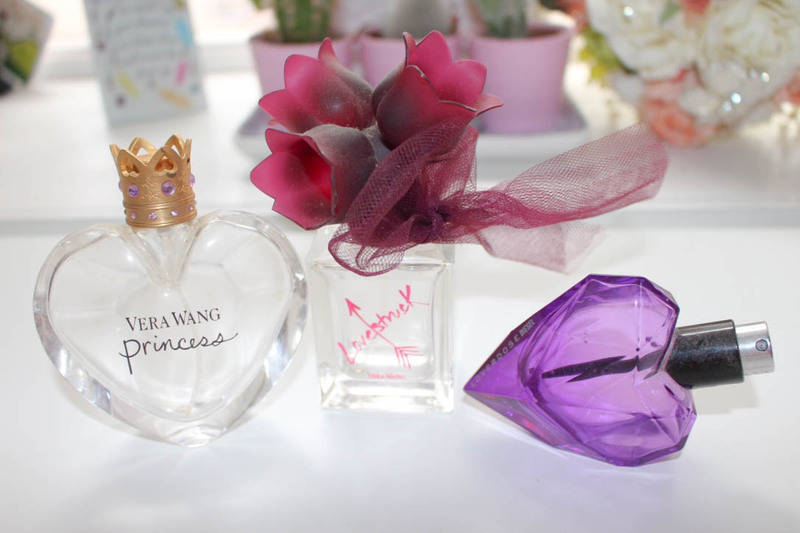 I also love the loverdose perfume! 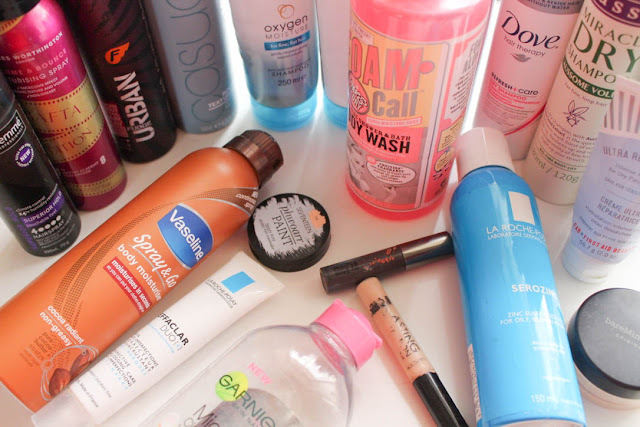 this was such a useful post, I now know what to and not to buy! also has reminded me to buy some more soap and glory products as I love them!